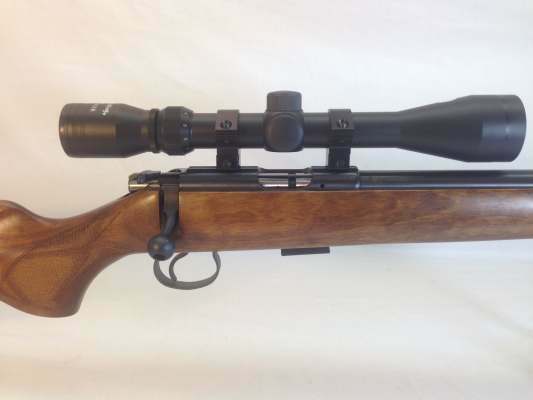 CZ .22 + free scope and bi-pod kit, also free sling and swivels (not shown). 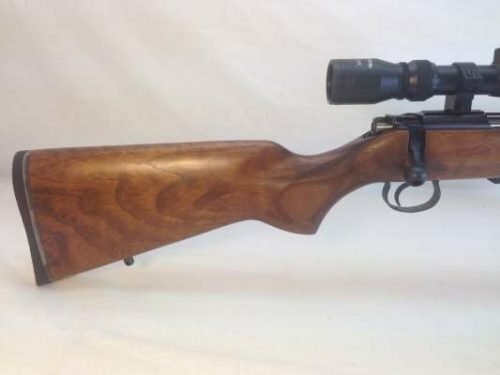 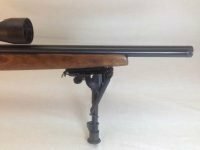 Deluxe CZ455 bolt action rifle with 16″ bull / varmint barrel and factory threaded muzzle to accommodate sound moderator. Super value as a set and with the heavy barrel probably as accurate as any 22 on the market , even at quadruple the price ! Open Season, the gun shop in Nenagh, Co.Tipp., Phone 06731774 or email via this ad.